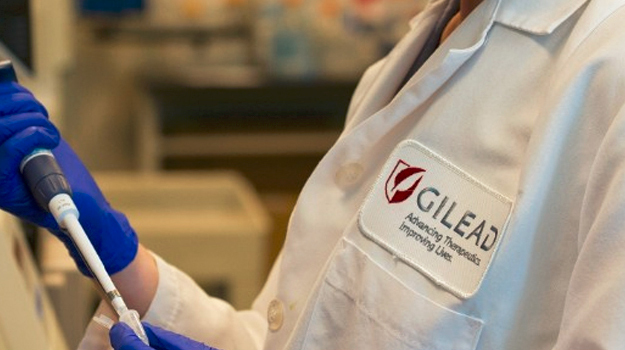 A mid-stage trial assessing Gilead and Galapagos’ JAK 1 inhibitor filgotinib in ankylosing spondylitis has hit its targets. In the Phase II TORTUGA study, patients treated with filgotinib achieved significantly greater improvements in AS Disease Activity Score (ASDAS), the primary endpoint, at Week 12, with a mean change from baseline of -1.5 versus -0.6 for those treated with placebo. Also, more patients receiving filgotinib achieved an ASAS20 response compared to those treated with placebo, with the results showing 76% versus 40%. People with ankylosing spondylitis face serious pain and disability, and, too often, their disease does not respond adequately to existing therapies," said John McHutchison, chief scientific officer and head of R&D at Gilead. "These data are encouraging, suggesting filgotinib has the potential to play an important role in addressing this medical need." Dr Walid Abi-Saab, Galapagos’ chief medical officer, said in the trial filgotinib showed “strong activity across a wide range of parameters relevant for ankylosing spondylitis” and was well also tolerated, “which reinforces previous findings about the activity and tolerability profile of filgotinib in multiple inflammatory conditions”.